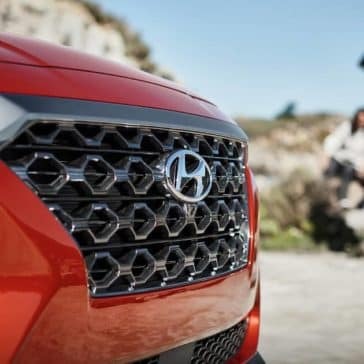 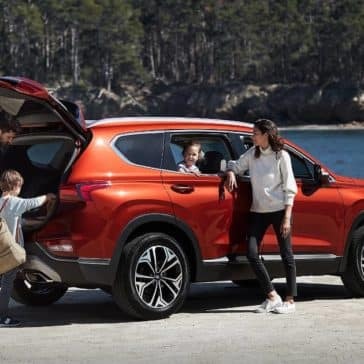 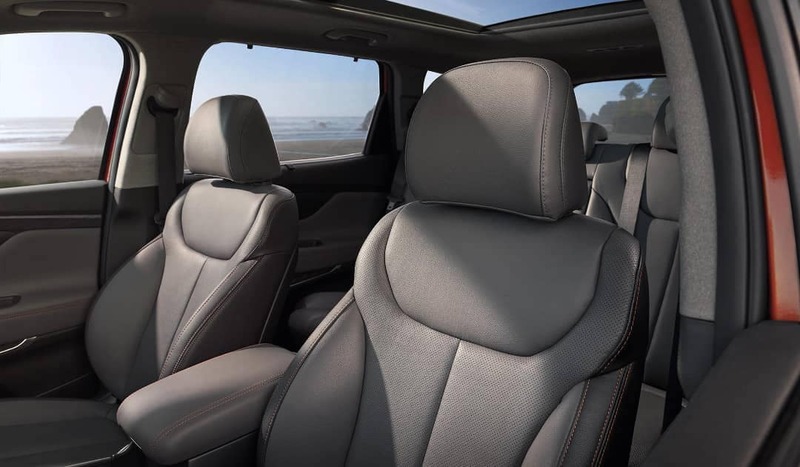 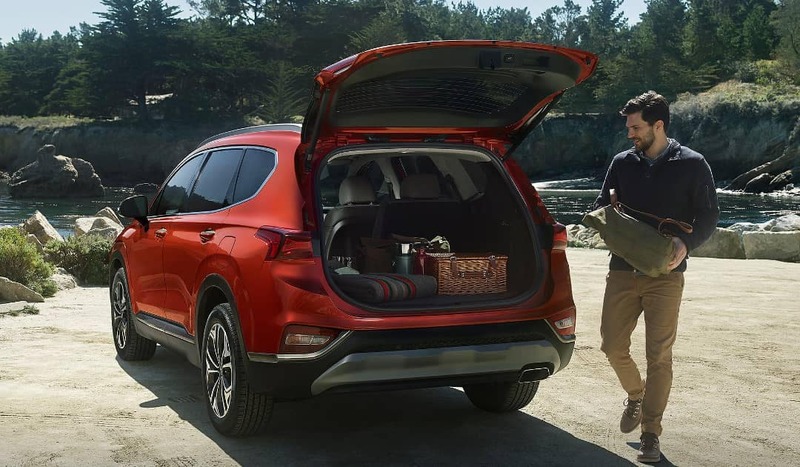 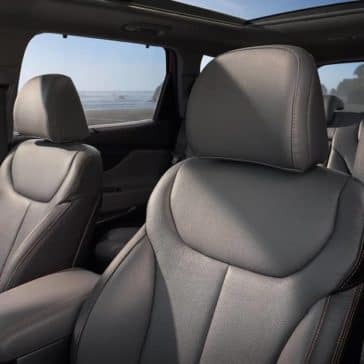 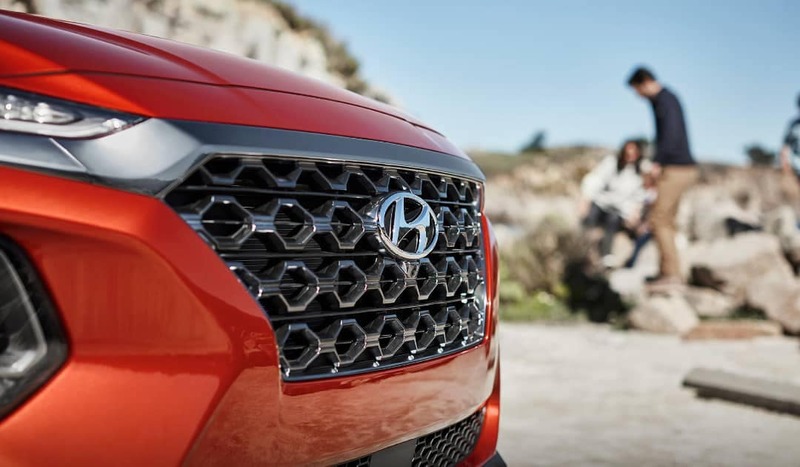 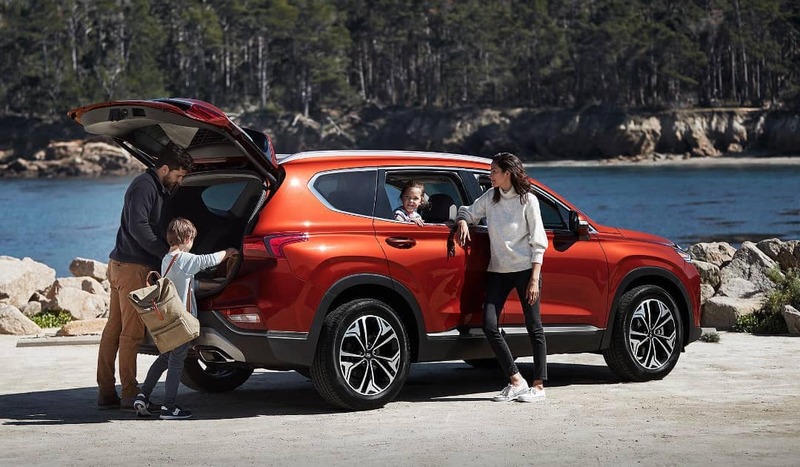 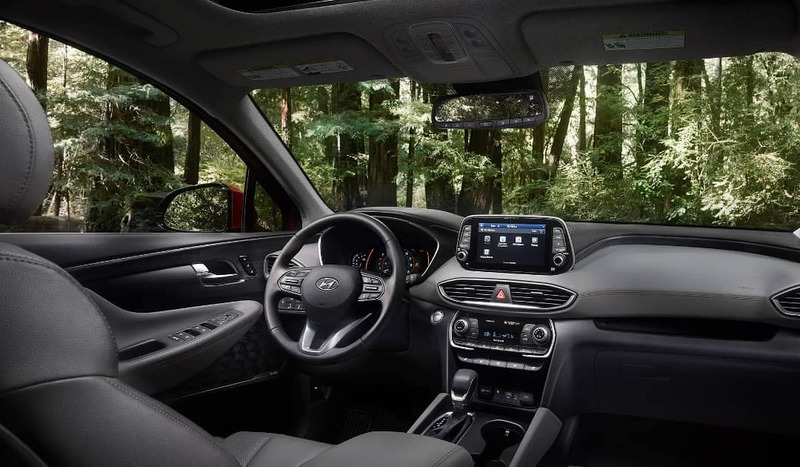 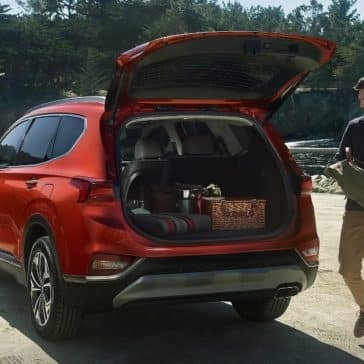 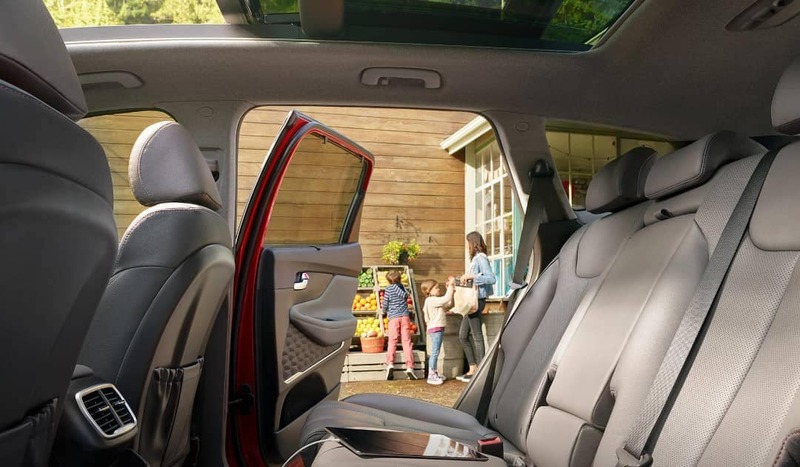 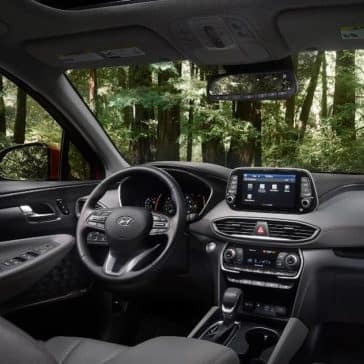 The 2019 Hyundai Santa Fe interior is packed with comfort features and offers ample space and versatility. 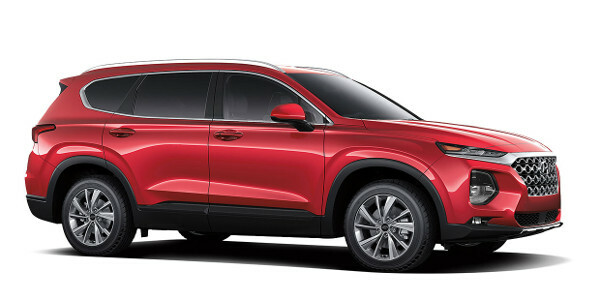 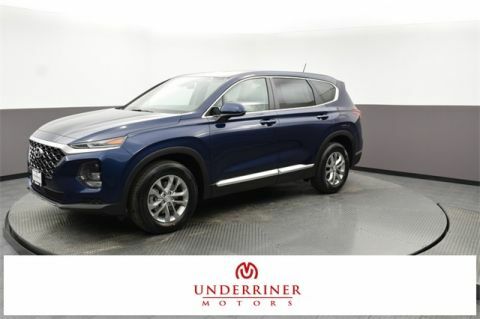 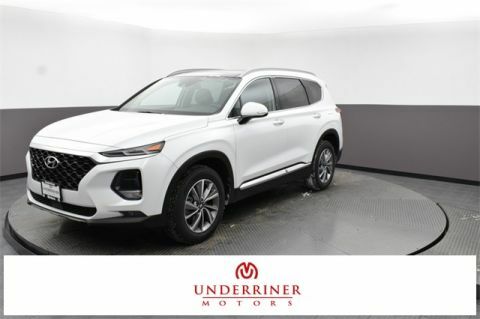 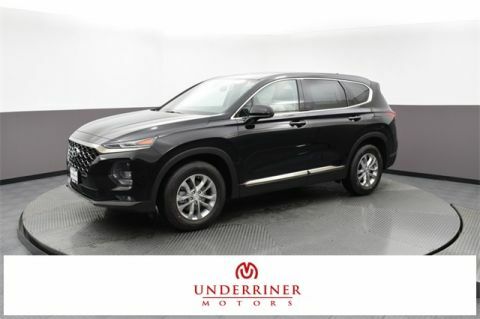 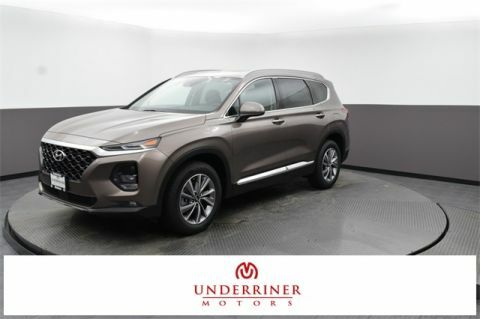 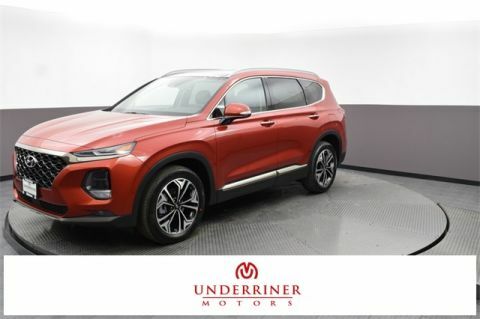 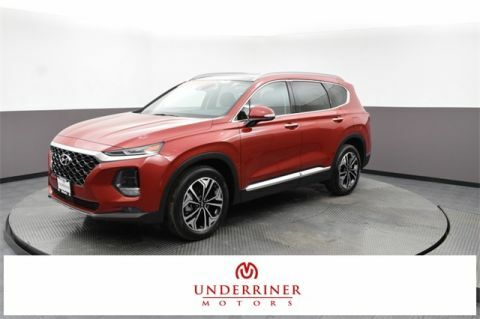 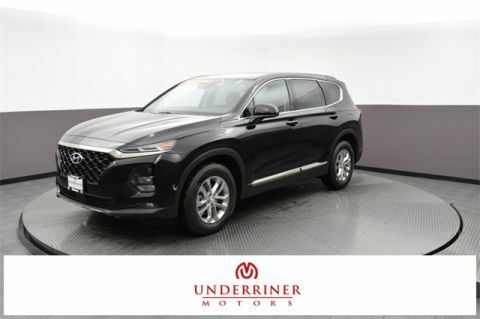 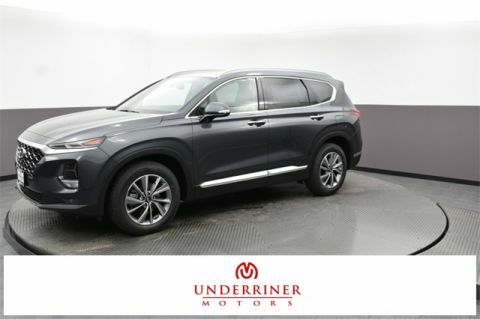 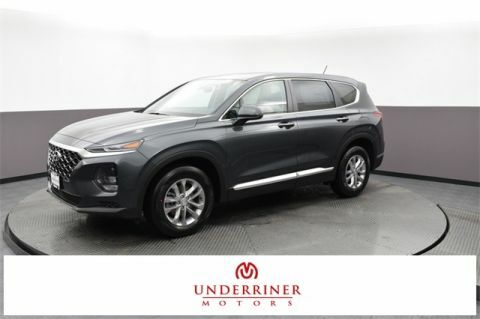 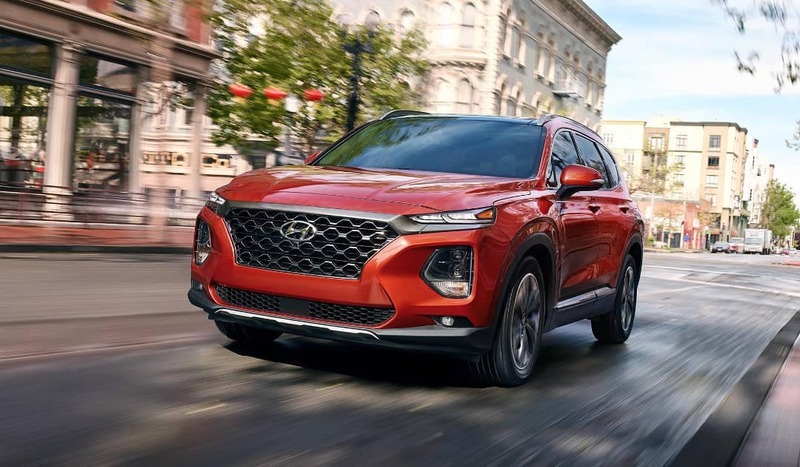 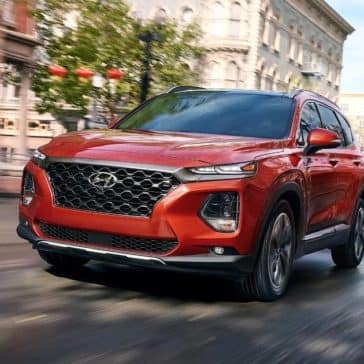 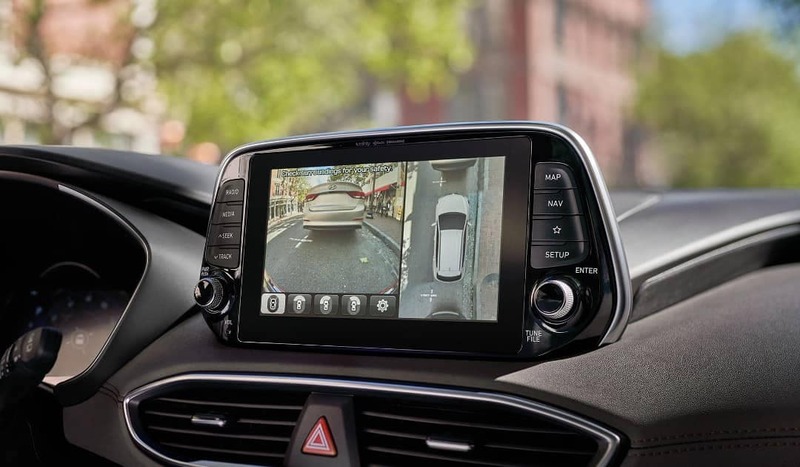 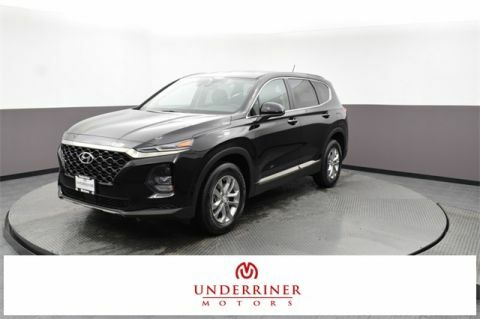 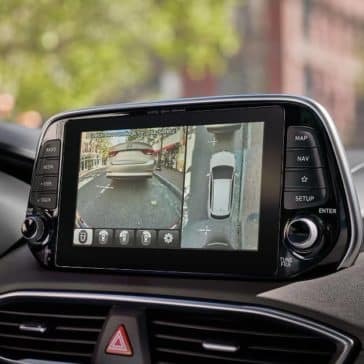 The thoroughly redesigned 2019 Hyundai Santa Fe is offered in 7 different configurations, each providing Laurel area drivers access to a wide array of standard features. 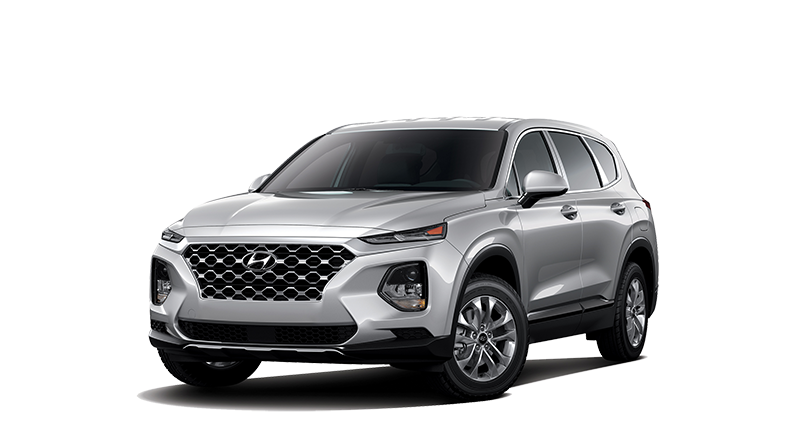 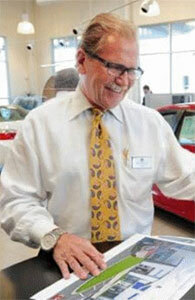 *MSRP excludes freight charges, tax, title, and license fees. 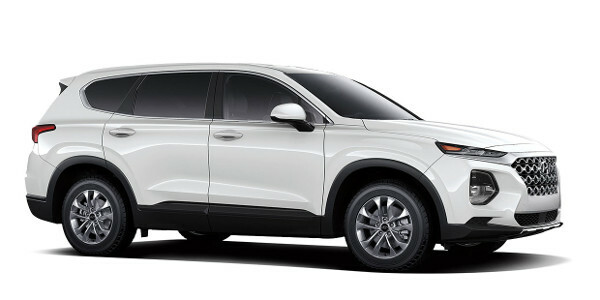 Freight charges and actual dealer prices may vary. 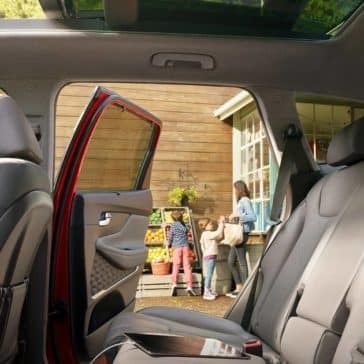 Vehicle displayed may contain optional equipment at additional cost.